The Ravin R10 hits several checkmarks for serious hunters. With an extremely compact axle-to-axle measurement of 6.5", you can hunt in very close quarters. Whether you prefer to hunt in a blind, or forests with tightly packed trees, you won't feel encumbered with the R10. This Ravin R10 review will cover all of the great features of this crossbow and why you should add it to your arsenal today. Performance and technology generally come at a price. 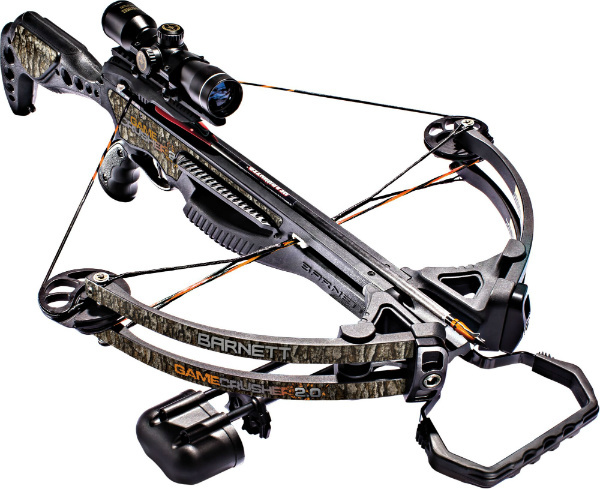 When you want a crossbow that outperforms the competition you expect a heavy price tag. Though it isn’t the cheapest crossbow on the market, the Killer Instinct Furious 370 FRT has a boatload of features that makes it one of the best values out there. In this review of the Killer Instinct Furious 370 FRT, we will examine all of those features in detail. 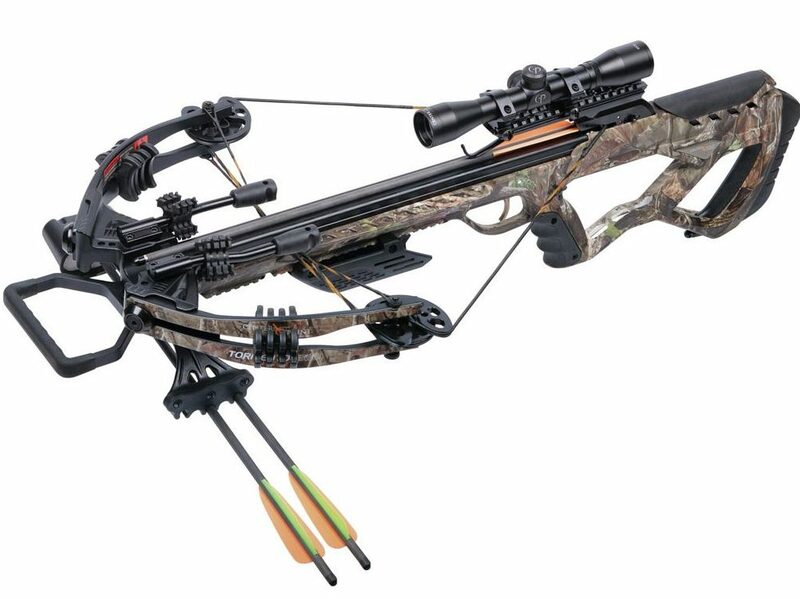 The Carbon Express X-Force Advantex Crossbow might be a mouthful, but it makes up for it with ease of use. For a silent, smooth, and inexpensive shooting experience we highly recommend it. It is lighter, faster and more compact. Despite the upgrades, this weapon has maintained an ﻿﻿affordable price (See prices on Amazon)﻿﻿. In this Tenpoint Titan SS review, I will be investigating everything about this weapon, including what comes in the box, what new features it has and what are it's specs. At the beginning of 2016, Excalibur released two new models in the Micro lineup, the Micro 355 and the Micro 315. The Excalibur Micro 315 is basically the "budget" form of the Micro 355, but this also means you still get most of the performance for a lot lower price (﻿﻿see﻿﻿ on Amazon). In this Excalibur Micro 315 review, I'll cover the specs, features, how well it shoots, and compare it to the different Micro models (the 335 and 355).